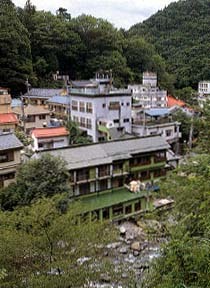 The Ryokan town which spreads for a long time along a lower river. 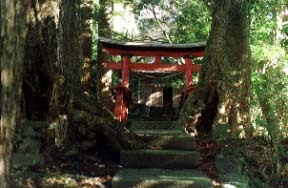 From the Yunooku path through a wood, a South-Alps commands a whole view! 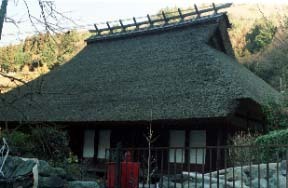 Yunooku, a country specification important cultural property "Monzaike house." The big tree of Yunooku Yamakami, Quercus salicina, and a fir grows luxuriantly. It is an unparalleled view of a South-Alps to Mt. Fuji and back from the Mt. 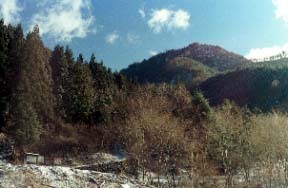 Kenashi trailhead and Mt. 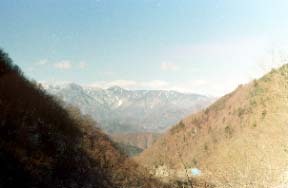 Kenashi (1946 m) to a view.